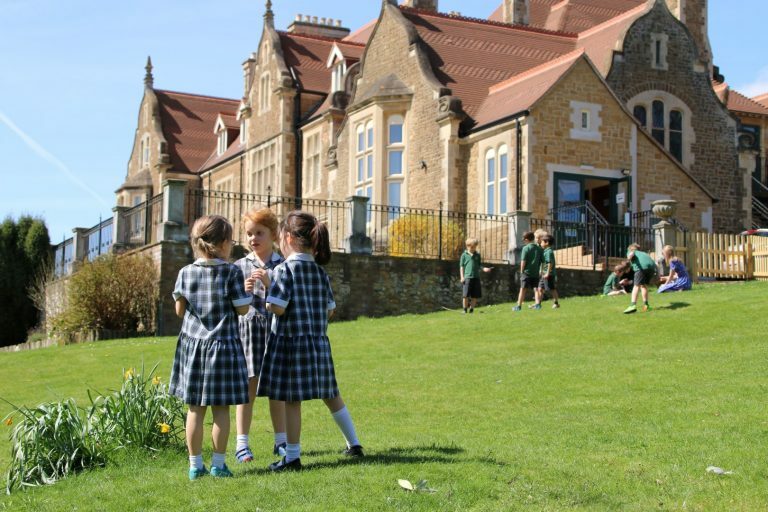 During your visit you will have the opportunity to tour the school, meet the Headmaster, and chat to staff and pupils. 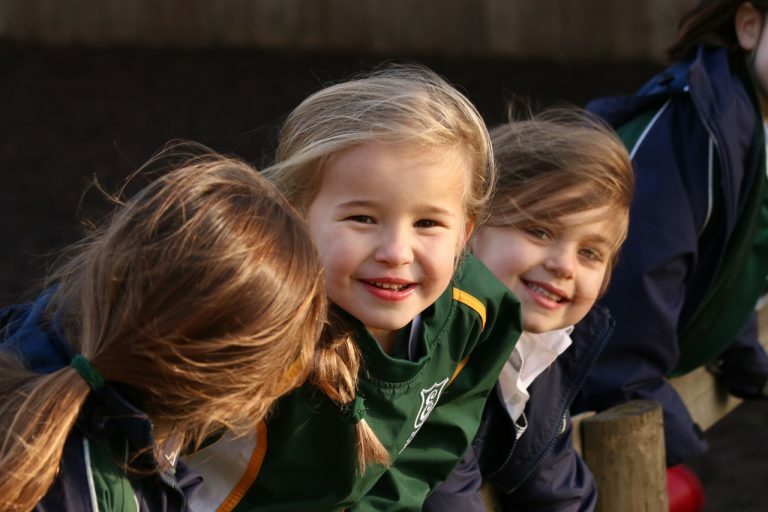 You can book your place for our next Open Day now via the online booking form below or by giving us a call on 01252 792495 where one of our team will be happy to help. 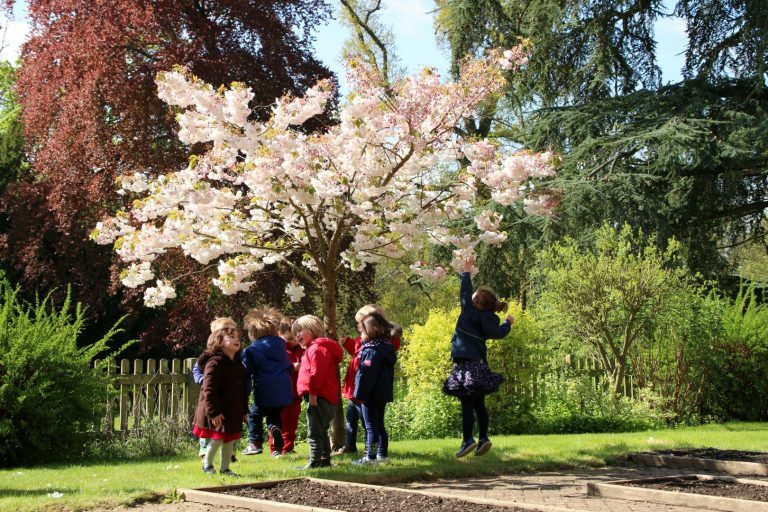 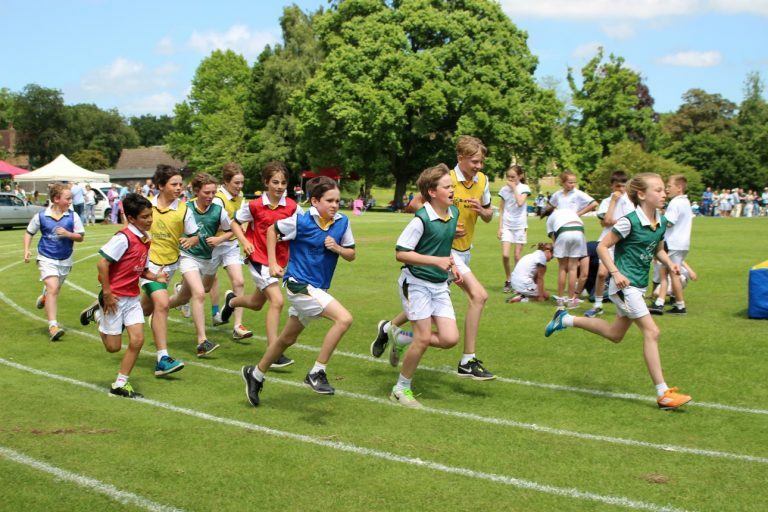 Should you not be able to join us for one of our Open Days, we would be happy to arrange a tour of the school and our extensive grounds at a time to suit you. 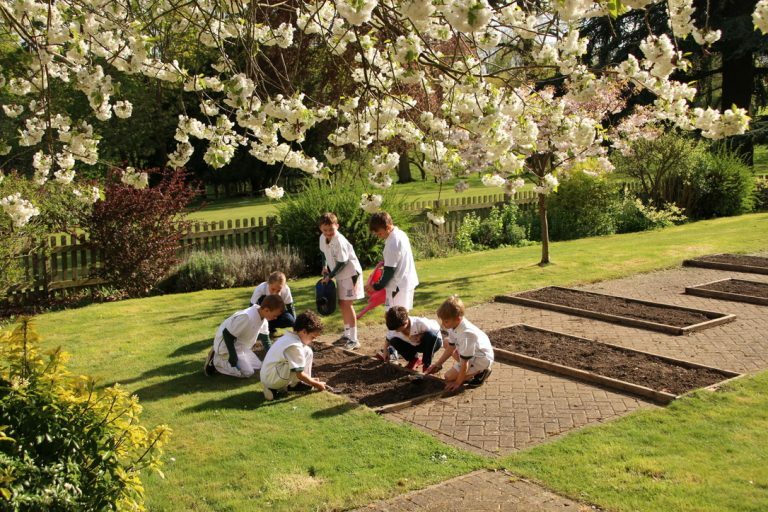 If you would like to visit us on a private tour of the school, please contact our Admissions Registrar, Mrs Christine Davis, at admissions@edgeborough.co.uk or by giving us a call on 01252 792495.